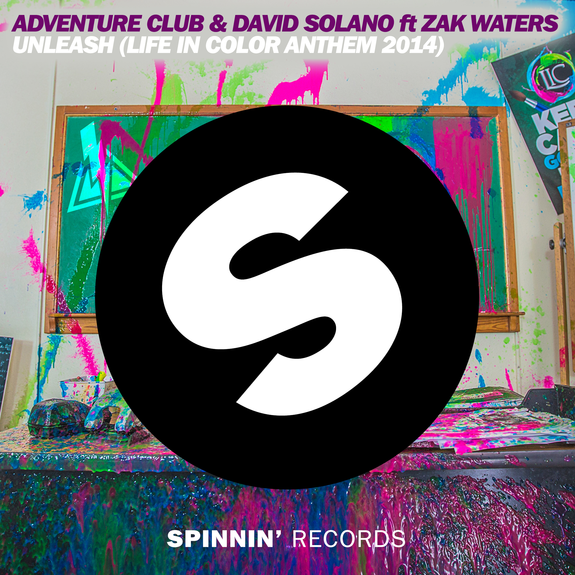 First heard to the world in last month’s Life in Color 2014 trailer, Adventure Club and David Solano’s massive collaboration, ‘Unleash’ is out today on Spinnin’ Records and available in its entirety for all to own! Adventure Club and Solano have switched things up away from their customary sounds for the LIC anthem, molding their production around the wistful vocals of Zak Waters, co-writer of ‘The City’ with Madeon. With its progressive stabs and buoyant notes complemented throughout by Waters’ vocals, the end result is nothing short of euphoria. With hosts of fans able to only hear snippets prior to release, Ultra festivalgoers were lucky enough to hear the track played live for the very first time last weekend, when Solano made a surprise guest appearance alongside Adventure Club on the Worldwide Stage. Set to be played at some of the biggest venues worldwide this coming year on the LIC tour, ‘Unleash’ will also follow David Solano across all of his dates. 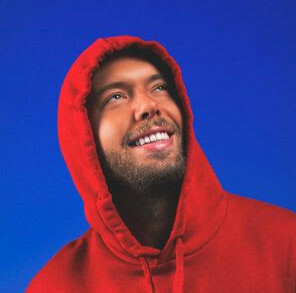 Having recently signed to WME on a worldwide basis, Solano is set to take his show to an even grander scale over the coming months. Stay tuned to his Facebook page so you don’t miss out!